Get Started NOW With San Antonio’s Premier and Most Trusted House Buying Company. Just Fill Out This Quick Form And Get Your Fair Offer! At A Fair Cash Price. Check Out Exactly How The Process Works. “I need to sell my San Antonio house asap” – You have found the right place! We buy houses San Antonio, TX! We started ‘Sell My House Fast San Antonio’ to help homeowners and families just like you and to contribute to revitalizing neighborhoods in the San Antonio area. We are a notch above the other companies that buy San Antonio houses that are just out to make a quick buck. We are professional home investors in San Antonio and we actually care about you, your situation and your house. We are consistently able to offer SA homeowners multiple solutions to meet your individual needs. Our number one goal is to help good, hardworking people out of tough situations. So if you need to sell my home quickly, we can make a fair offer and you can get cash for your San Antonio house. We can buy ugly houses, and we can buy pretty houses too. We will give you cash for house if you need to sell home fast. We understand how frustrating it is to own an unwanted San Antonio property or one that has become too much to keep up with. Let us lift that weight from your shoulders and buy your Texas house now, for cash, no matter the condition or situation (we buy SA homes ‘As Is’). We know that every situation is different, but if any of this describes your situation, please understand that we can help you! I’m getting divorced. Should I sell my house before or after my divorce? Can I sell my house when facing Foreclosure?<—-Click here to learn how to avoid foreclosure or stop foreclosure San Antonio. No matter if you are renting your home out, currently living in the house, tenants trashed the place before they moved out, or if it’s been vacant for a period of time. You’ve tried to sell your SA, TX house but are running into roadblocks. Even when a Realtor can’t sell your house, we will still buy it – sell your San Antonio home to us. Sometimes selling a house the traditional way with a real estate agent is simply not the best for everyone. 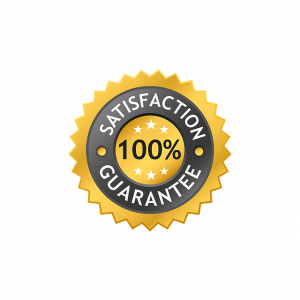 Additionally, we will never ask you to make a single repair or clean the property in any way! We buy houses in communities across the San Antonio area. If you need to sell your house, consider getting a CASH offer from us. Call or Text for a fair cash offer today. Don’t live with the worry of putting the house up for sale yourself. We take care of all the paperwork and we always close with a local, reputable Title Company. and the BEST part…You don’t pay a penny in commissions, fees, or closing costs. We take care of it all. NO CLOSING COSTS! 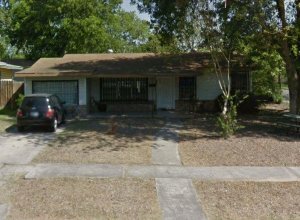 Sell house for cash San Antonio! We will know right away if we can help you by buying your house for cash San Antonio. Unlike selling your house the traditional route, you don’t have to wait to see if the buyer actually has the money or has been pre-qualified. Luckily, with Capstone Homebuyers – We Buy San Antonio Houses – We have cash and are ready to buy right now! Selling a house for cash to us is hassle free! Getting a house ready to sell can add stress, months to the process, and include unexpected costs and agent fees. Don’t find yourself in this position! We know how overwhelming it can be, so reach out to us and we will help. We are family owned and operated and we work differently. We are a house buying company San Antonio. We will provide you a fair all-cash offer on your house within 24 hours of submitting the short property info form below and can close when you want to close. If you have an ugly house that is in terrible shape and you don’t want to (or can’t) fix it up… NO problem, we’ll deal with it for you. We are Homebuyers San Antonio. Our priority is to make your life easier and get you out from under that property that is stressing you out…all while paying a fast, fair, and honest, cash price for your house. We buy houses San Antonio and all the surrounding Texas areas. All the way from San Marcos to Pearsall and all throughout the Boerne, Kerrville, and Fredericksburg Hill Country Area. We buy houses San Antonio and surrounding areas and pay a fair cash price fast. Sometimes, those who own property simply have lives that are too busy to take the time to do all of the things that typically need to be done to prepare a house to sell on the market… if that describes you, just let us know about the property you’d like to be rid of and sell your house San Antonio fast for cash! If you simply don’t want to put up with the hassle and time-consuming expense of selling your house the more traditional way, let us know about the property you’d like to be rid of and sell your house fast for cash. We are cash housebuyers San Antonio here to help! 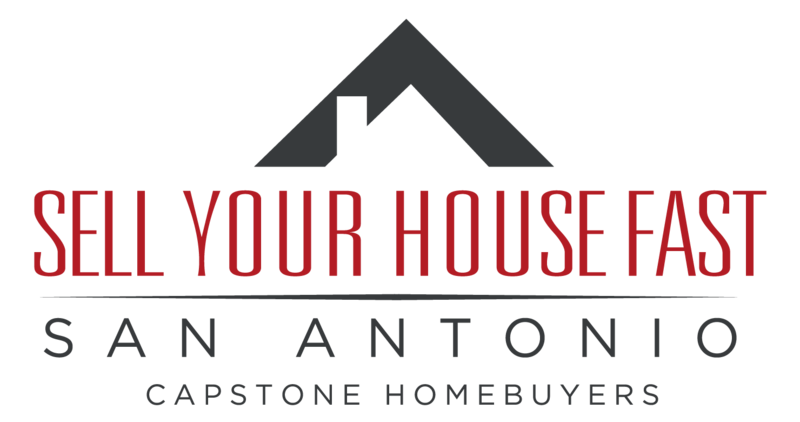 At Sell Your House Fast San Antonio – Capstone Homebuyers, we take pride in providing real solutions to individuals and families that need to sell their San Antonio house fast and sell house for cash. When “we buy houses San Antonio”, we specialize in finding the best solution to put the most cash in your pocket. We have been in business in San Antonio for years and have just about seen it all. Because of our years of experience, we have full confidence that no matter the situation, we are uniquely equipped to help each and every homeowner who reaches out for our hassle-free and no obligation assistance. I can’t wait to help you solve your real estate problem. We buy houses San Antonio, TX and all surrounding areas in Texas. If you need to sell your house fast San Antonio connect with us… we’d love to make you a fair no-obligation no-hassle offer.